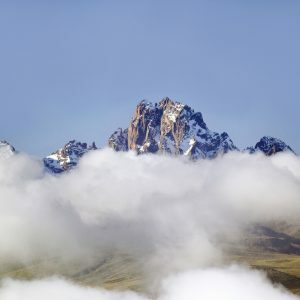 7 Day Kenya Safari | Ultimate Expeditions | The Best Adventures on Earth. 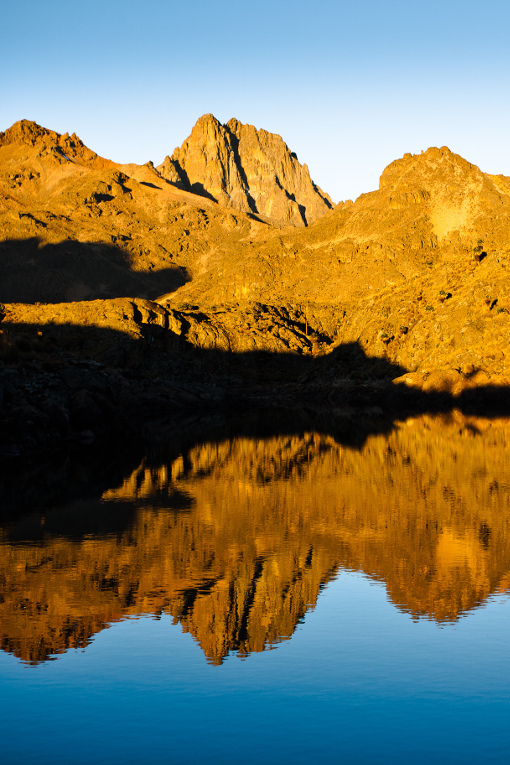 Travel to four of Africa’s most valued destinations on this exciting 7-Day Kenyan Safari. 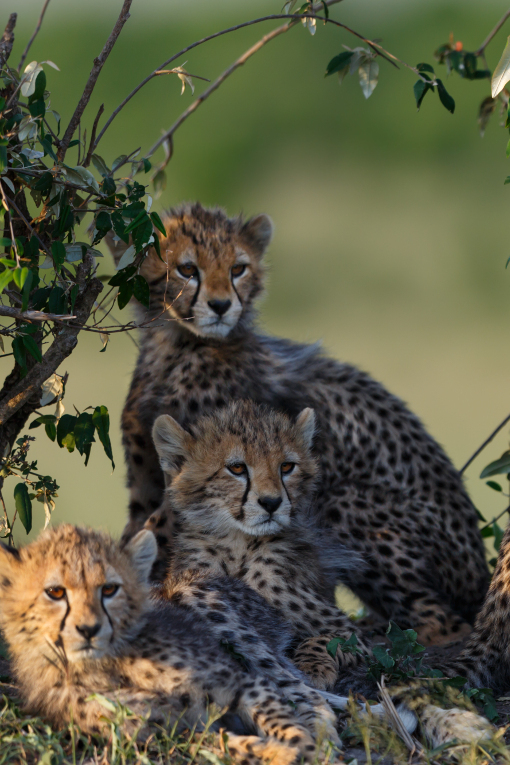 Explore the wonders of the Masai Mara, embarking on twice-daily game drives. Spend an unforgettable night at The Ark Hotel, where the wildlife comes to you. 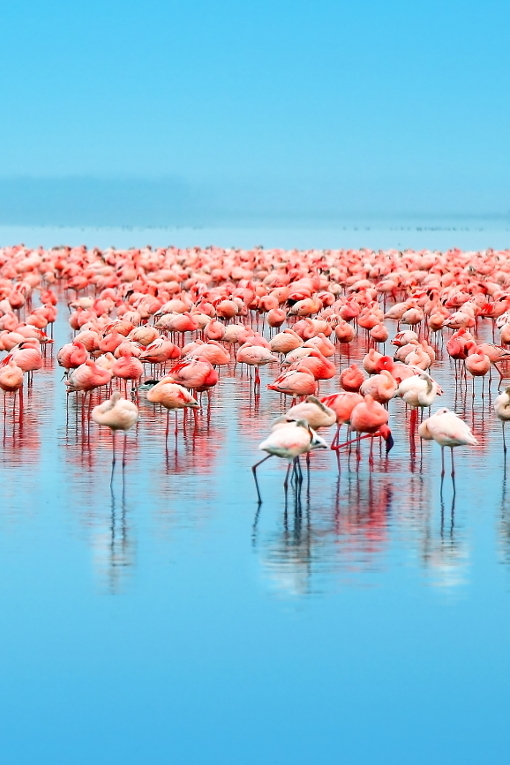 Watch thousands of pink flamingos as they gather at the edge of Lake Nakuru National Park creating an impressive pink band and discover Sweetwater’s conservancy and the Chimpanzee Sanctuary, home to a number of rare and endangered species. This safari will take you through the central highlands of Africa offering breathtaking vista views, abundant wildlife, and endless plains. 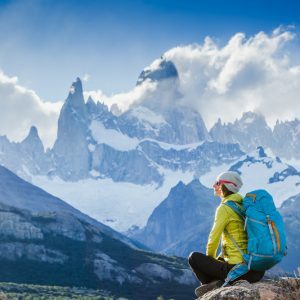 Our guide will assist you with your luggage and transfer you to your hotel. In the evening, our trip leader will greet you at the hotel for a safari briefing and welcome dinner. Overnight Royal Orchid Hotel. After breakfast we will depart from the bustling Nairobi and drive north through the central highlands of Kenya to The Ark (tree hotel). Here you can watch from the hotel deck elephants, leopards, buffalo, rhinos and other wildlife drink from the watering-hole below. Overnight at The Ark (Tree hotel) . After breakfast we depart from The Ark (tree hotel) and north through lush tea and coffee estates to Sweetwater’s Tented Camp (Ol Pejeta Conservancy), a private conservancy that is home to an abundance of wildlife including the Big Five (African lion, African elephant, Cape buffalo, African leopard, and White/Black rhinoceros). The park also is host to the only chimpanzee sanctuary in Kenya that was established by the Jane Goodall Institute which shelters a large number of rare and endangered species. Overnight at Sweetwater’s Tented Camp. After breakfast we'll take a scenic drive to reach Lake Nakuru National Park, one of the smallest but best game parks in Africa. This park is known for its flamingo-filled lakes and white rhinos. At times there are over 2 million flamingos in the park that form a stunning deep pink band around the edge of the lake. Other park residents include leopards, buffaloes and hippos; spotting these magnificent creatures is best in the afternoon, which is when our game drive will take place. Overnight at Lake Nakuru Sopa Lodge. 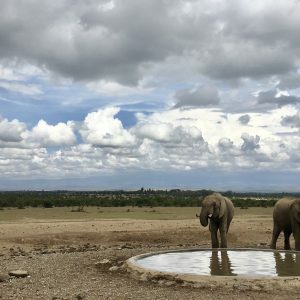 An early morning drive to Masai Mara National Reserve, a land of breathtaking vistas, awash with tree-studded grasslands, rolling hills and abundant wildlife. The park is situated in southwest Kenya that spreads across over 580 square miles and is host to one of nature’s largest spectacles, known as the Great Migration of thousands of wildebeest, zebras and attendant predators. Overnight at Mara Sopa Lodge. After breakfast we will go on a game drive in the morning and again after lunch in the afternoon. The Masai Mara Reserve is known for its black-manned lions and the Ecosystem holds one of the highest lion densities in world. 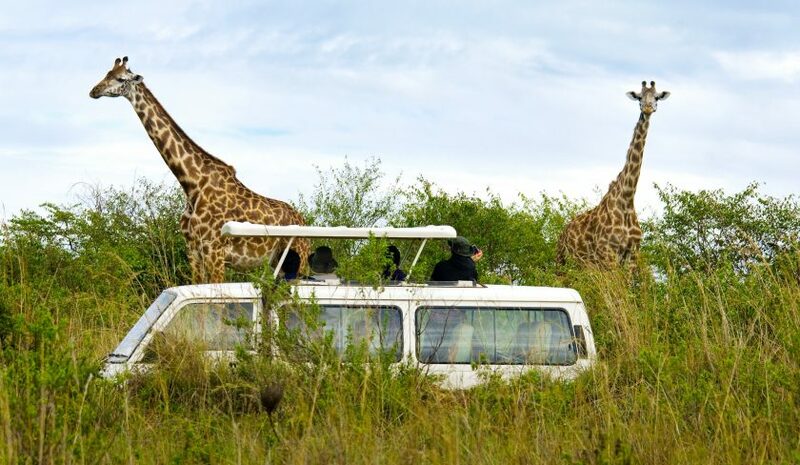 It is a true wildlife haven and the Big Five are regularly spotted on game drives. The park is home to over 450 species of birds, including the eagle, hawk, falcon, vulture, and the Kori bustard, which is the world's heaviest flying bird. 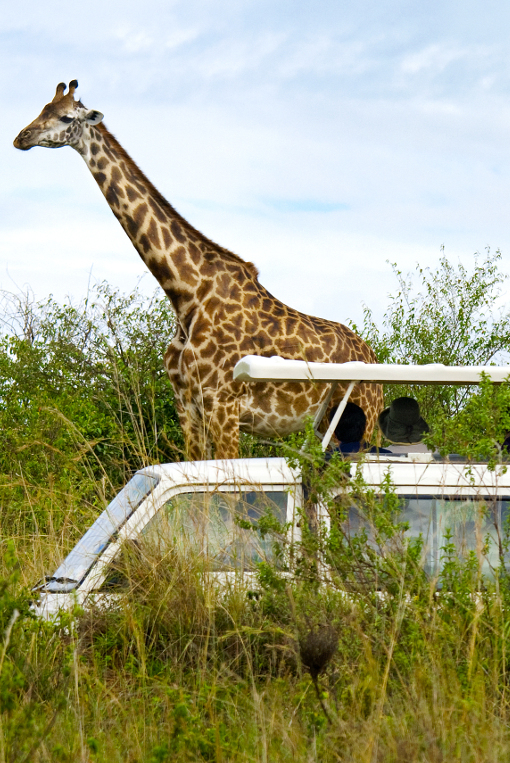 When on safari searching for wildlife, we will enjoy breathtaking views of the open plains. Overnight at Mara Sopa Lodge. After breakfast we leave the sprawling plains of the African bush and return to the bustling metropolis of Nairobi for lunch. After lunch, you will be transferred to your hotel or the airport for out outbound flights.